Apple jelly made with Asturias organic apples. Agrecoastur apple jelly is a product made in Asturias following the rules that guarantee that it is organically produced and that it is made from different varieties of Asturias apple. 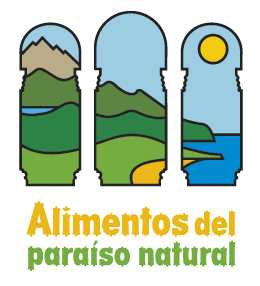 Agrecoastur is a cooperative formed by small artisan producers that specialise in products of the Asturias agriculture/food sector and have great expertise in Asturias organic foods. 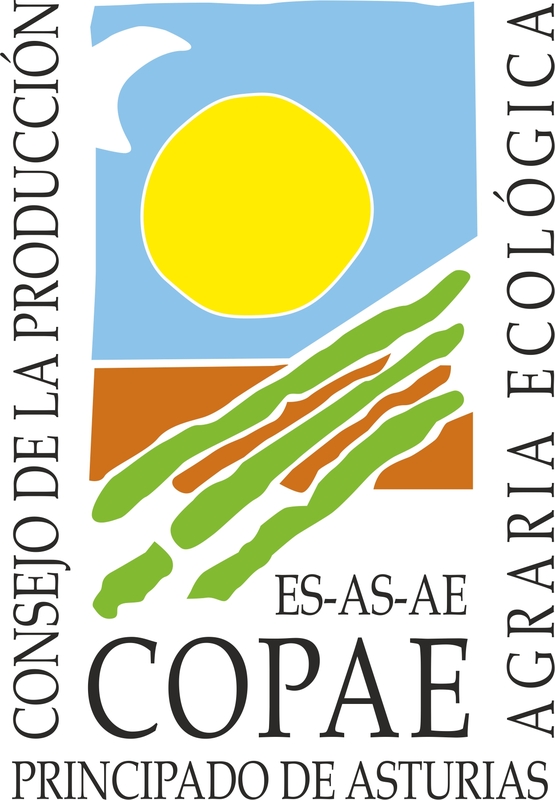 The Agrecoastur cooperative was founded in 2007 and is based in the Sidra Region, an area of ​​eastern Asturias known for its cider-making tradition, and which currently has a large number of small producers in Asturias committed to sustainable development of the land and to making very limited edition and high quality products using traditional artisan techniques. Agrecoastur apple jelly is made with different varieties of Asturias apples, selected from all the apples that are used to make natural cider from Asturias. They are macerated and then cooked with cane sugar and lemon, all organic ingredients from Asturias. Of the four major steps required to make Agrecoastur apple jelly, only the final step, the packaging, is carried out using less traditional methods, although though this automation does not affect the exclusivity of this traditionally made product. This product is very aromatic and fresh on the nose, it melts in the mouth and has a pleasant flavour with few pieces of the fruit. On the gustatory senses, Agrecoastur apple jelly is warm and reminiscent of ripe apples. It has a measured sweetness thanks to a fair balance in terms of acidity. The product is presented in sealed plastic food packaging with a security seal to ensure that it remains intact until the time of consumption. Agrecoastur organic apple jelly is packaged in a plastic container weighing 350 grams.